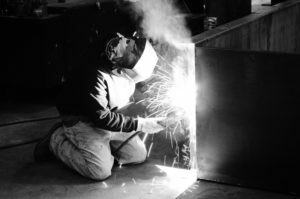 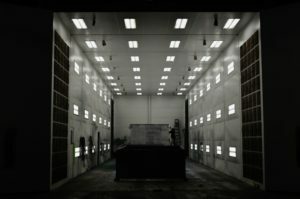 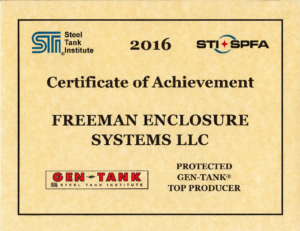 Freeman Enclosure Systems is committed to product quality, consistency, and reliability, and we employ various new and proven quality methods and techniques to foster continual improvement and good business practices. 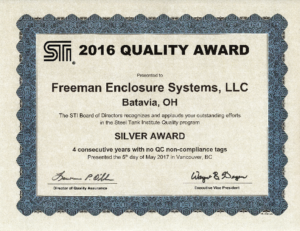 Our commitment to quality is demonstrated by our certification to ISO 9001:2015. 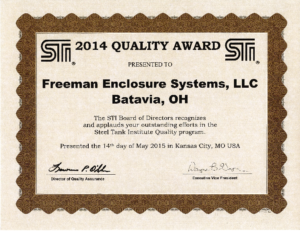 Our quality management system’s purpose is to continually improve the effectiveness and efficiency of Freeman’s performance by considering the needs and expectations of our customers. 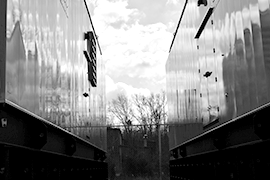 We strive to continually improve our processes and the quality management system as a whole. 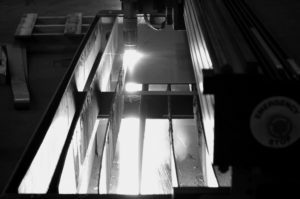 We set objectives, monitor our processes, measure where appropriate, and analyze our collected data to determine the degree to which our quality objectives and customer needs are being met.